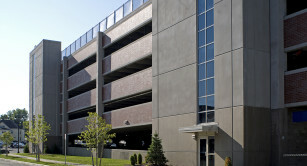 BBL has completed many parking structures and understands the importance of efficient design, containing cost, schedule, and working effectively in constrained site areas. 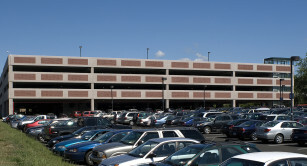 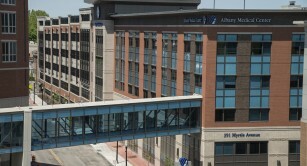 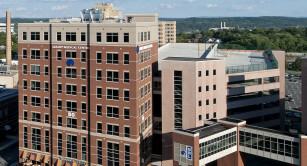 We are experts at the logistical challenges that most parking garage sites present. 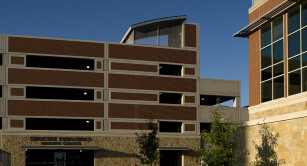 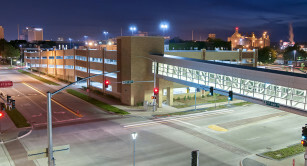 Our customers rely on BBL’s expertise in parking structure project coordination. 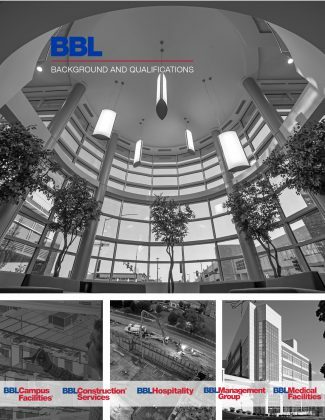 We are committed to quality, efficiency, guaranteed cost and schedule, and most importantly – customer satisfaction.